The draws for the Men’s and Women’s Football Competitions at this summer’s World University Games in Naples, Italy took place this afternoon in the host city. The Irish Men’s team have been placed in Pool A along with The Republic of Korea and Uruguay. 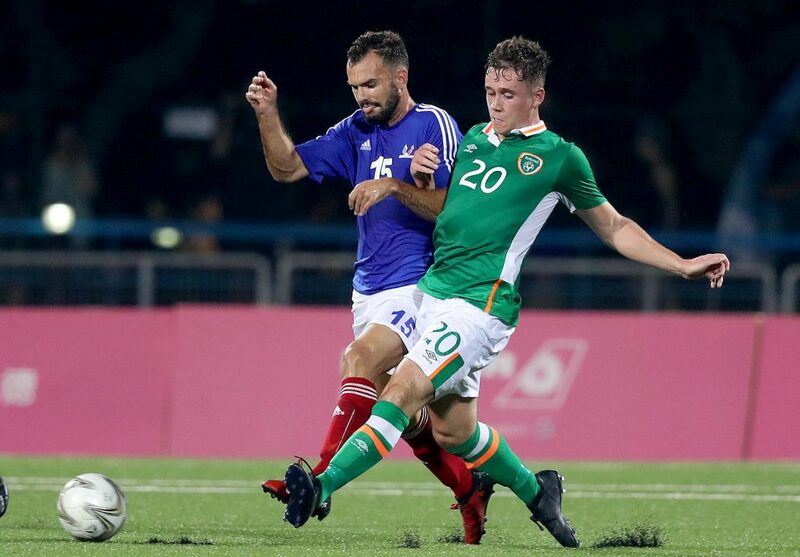 Ireland finished in 13th place overall in 2017 in Chinese Taipei, while Uruguay took the bronze medals in third place, while Korea also finished ahead of Ireland in 11th place. 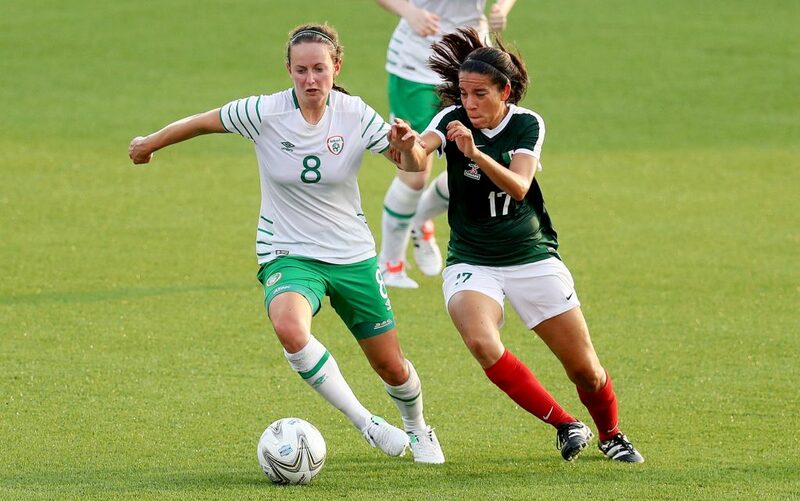 Ireland’s Women’s team have been drawn into a difficult looking Pool C that features the gold medal winners in 2017, Brazil, with the other team in the group of three being sixth place finishers in 2017, The Republic of Korea. The football competitions kick off on July 2nd with the opening ceremony for the games taking place on July 3rd in Stadio San Paolo.